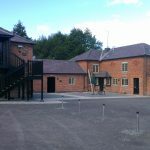 A smallholding near Newtown, the works were carried out to make full use of the site for people with disabilities or special needs that would normally prevent them being able to experience an outdoor/farming environment safely. 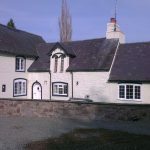 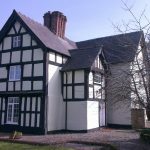 this included refurbishment of The existing farmhouse for staff and indoor activities, Conversion of the outbuildings into disability friendly accommodation and amenities, separate accessible facilities for cleaning following outdoor activities and extensive landscaping and pathways throughout the area to allow easy access to all areas. 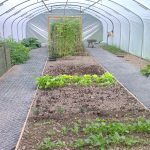 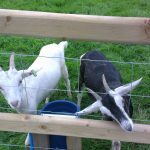 This included, amongst other things, access to the paddocks to tend to the menagerie of goats, sheep, and rare breed chickens and the use of the polytunnel to grow plants and crops with elevated planting beds for those in wheelchairs or difficulty bending to lower levles.